Walk under the UiT flag in the Arctic Pride Parade ! 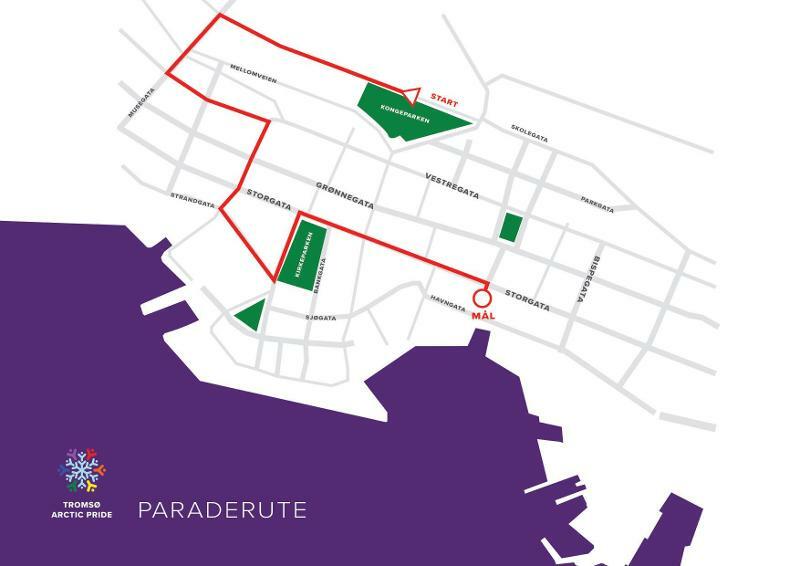 Tromsø Arctic Pride festival celebrates LGBT+ diversity this week (nov 5th-10th) with various events across the city, ending with the annual Parade walk through our beatifull city. There is little focus on diversity issues related to sexual orientation in academic and student spaces. The pride parade is a good opportunity to increase awareness of these issues, from a local point of view to international outlook. Meet us outside Kongsbakken highschool Saturday 10th November and support diversity in your workplace! We will be there from 12’O clock, the Parade starts at 13. Look for the UiT flag! Mikkel C, Karen D & Andrew G.